What is it? 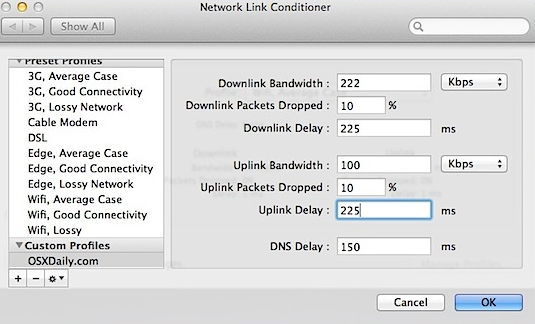 Network Link Conditioner is a new utility in OS X Lion (via the free Xcode 4.1 app) that will allow you to simulate less than desirable network conditions, such as a bad 3G connection or Edge with “Good Connectivity”. 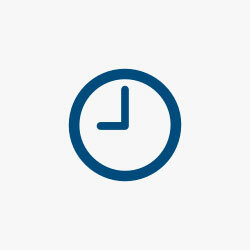 This is an especially useful utility for those developing apps and sites that highly rely on network connectivity, whether it’s a multiplayer game or just an animation heavy web app.